Your Dream home has just hit the market! 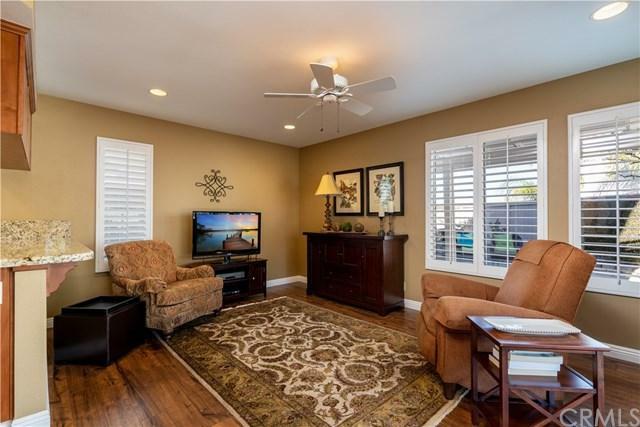 This turnkey property is located in the Hills of Anaheim on a corner lot with a spacious backyard. It has an open floor plan with the bedrooms on the 2nd level, a master bath ensuite, full bath for secondary bedrooms and a powder room on the main floor. 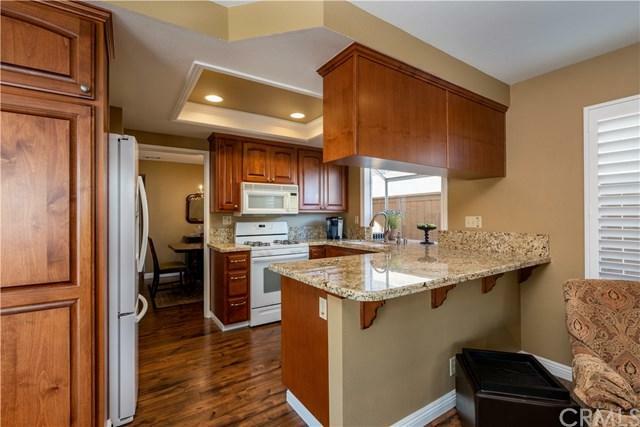 The location and the upgrades to this property make it especially appealing. The improvements include a total kitchen remodel of cabinets, counters, appliances, flooring and lighting as well as the master bathroom; hall bathroom and powder room have all been beautifully upgraded. And there+GGs more+G-the air conditioning and heating systems have been replaced, the front door and garage door have been changed, all windows on the 2nd floor have been replaced. There are additional interior improvements to include all flooring on main level and carpet upstairs recessed lighting, ceiling fans, built in bookcases in the den, a Murphy bed, attic fan and security lighting and doorbell. You will find the outdoor living in this comfortable home to be amazing with breathtaking views from the master and large backyard which wraps around to the side of the house. Ideal for Southern California Entertaining! 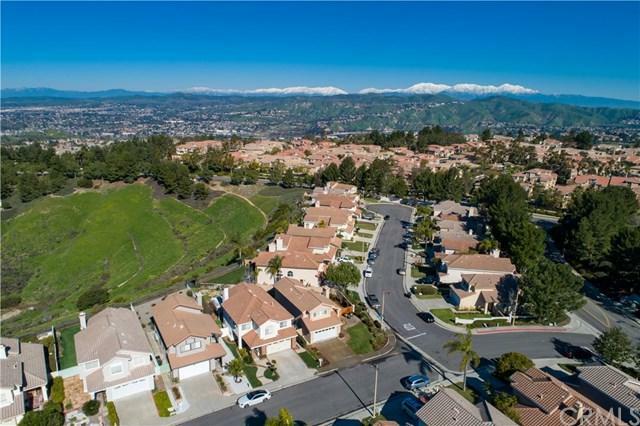 Close to award winning schools and convenient shopping as well as easy access to the freeways! 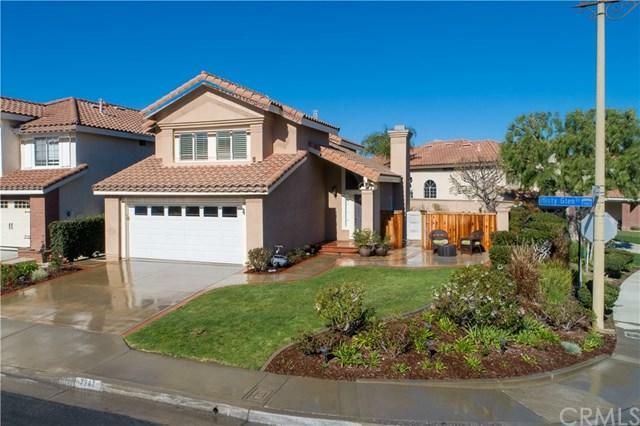 Sold by Jim Salem of First Team Real Estate.